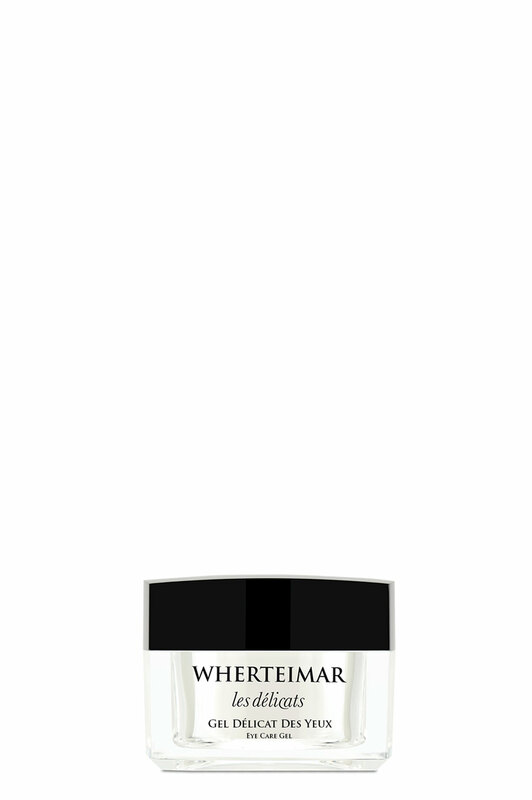 An extraordinary gel that moisturises and reaffirms the delicate skin around the eyes. The hyaluronic acid’s spectacular action contributes to reducing wrinkles and signs of ageing. It contains extracts with decongestant and draining properties that reduce the bags under the eyes.